Water Views Greet You The Moment You Walk in The Front Door! Pretty One Plus Bedroom Home Is in Mint Condition and Has Bonus Space On The Lower Walk Out Level, Could Use For Additional Bedroom Or Family Room. Bright Eat in Cabinet Kitchen With Picture Window That Overlooks The Ocean, Separate Dining Area, Good Size Living Room, Master Bedroom Also With Ocean View and Full Bath All On One Level!! 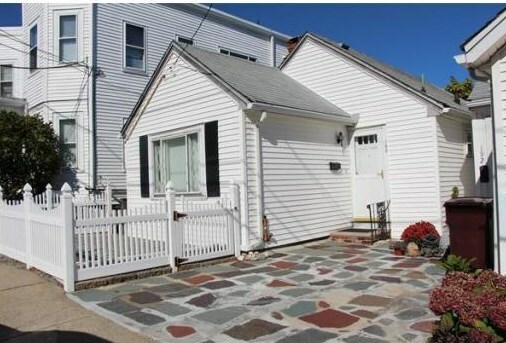 Vinyl Siding Exterior, Massport Windows, Cement Patio and Yard. The Finished Basement Can Be Used in Many Ways, Large Cedar Lined Closet, Utility Area Has An Additional Toilet For Convenience. Great Alternative To Condo Living Without Restrictions Or Extra Fees. 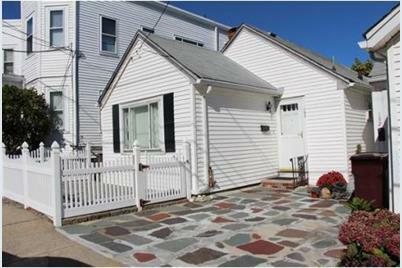 190 Bellingham Avenue, Revere, MA 02151 (MLS# 71760518) is a Single Family property that was sold at $235,000 on December 29, 2014. Want to learn more about 190 Bellingham Avenue? Do you have questions about finding other Single Family real estate for sale in Beachmont? You can browse all Beachmont real estate or contact a Coldwell Banker agent to request more information.